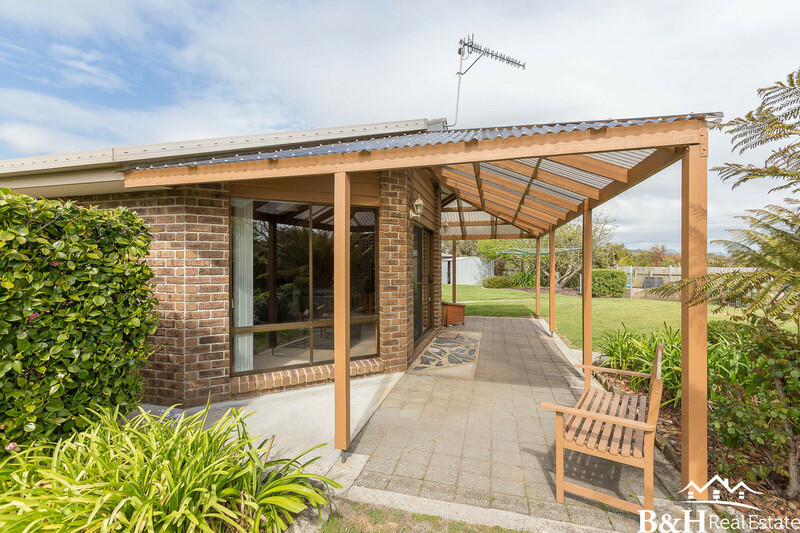 Located a short level walk to the beach is this wonderful property in sought after seaside Leith. 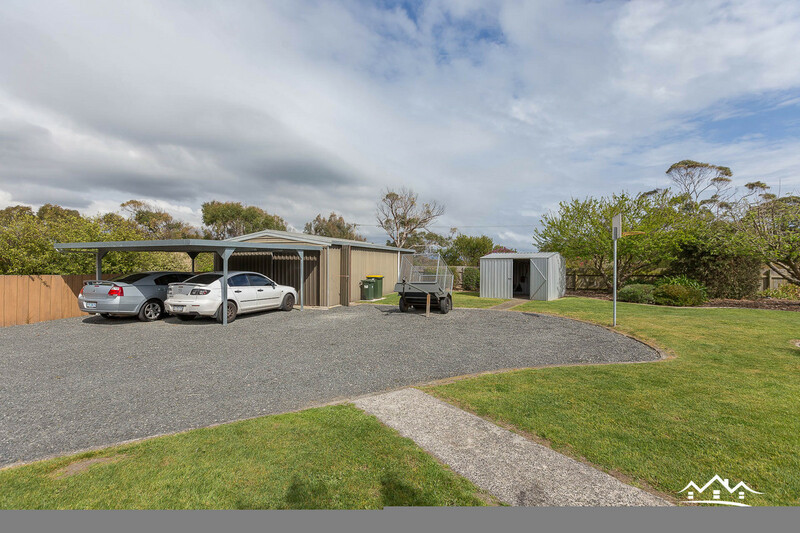 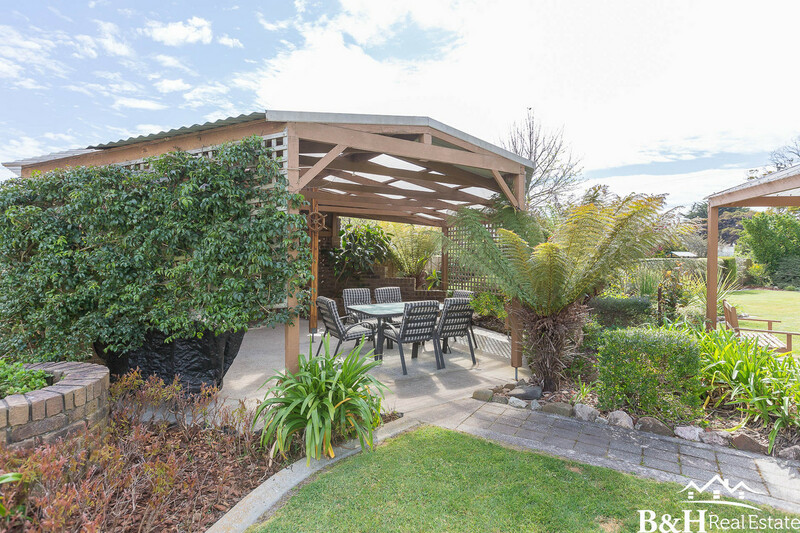 Peace, privacy and location, this property ticks all the boxes. 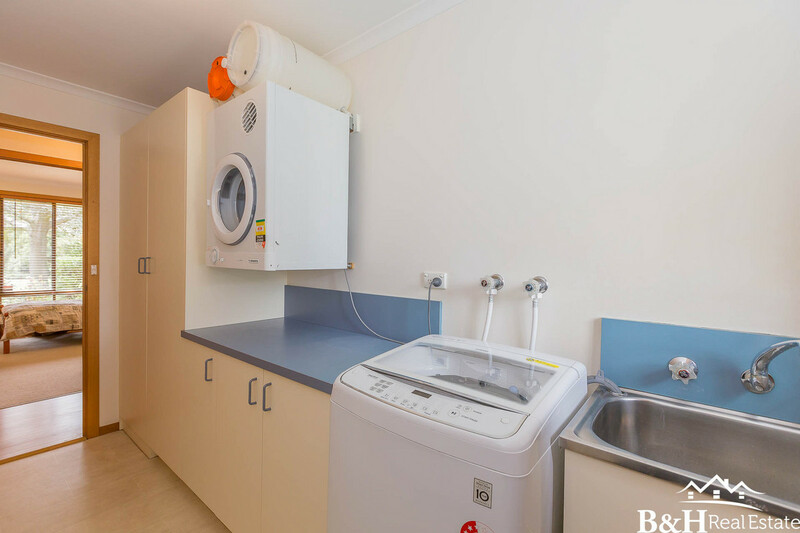 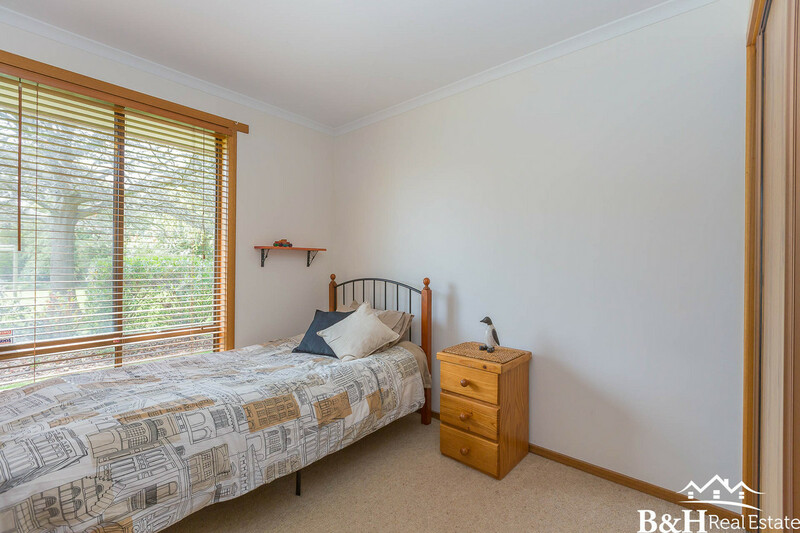 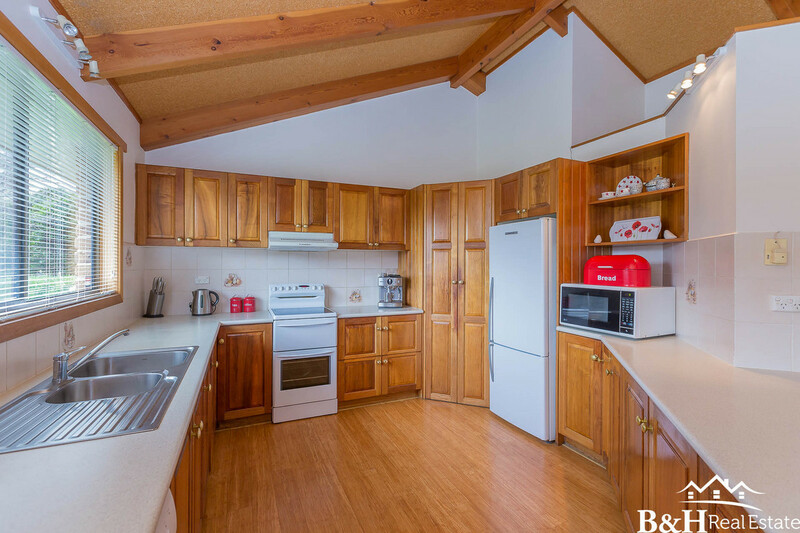 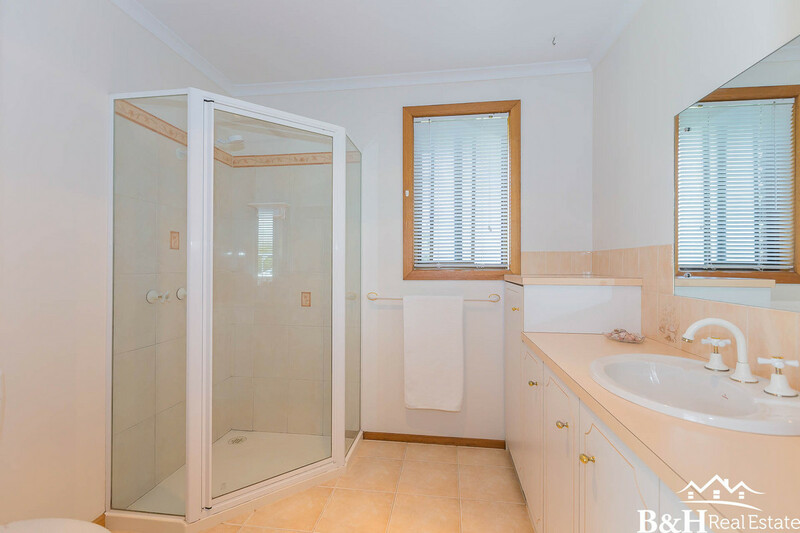 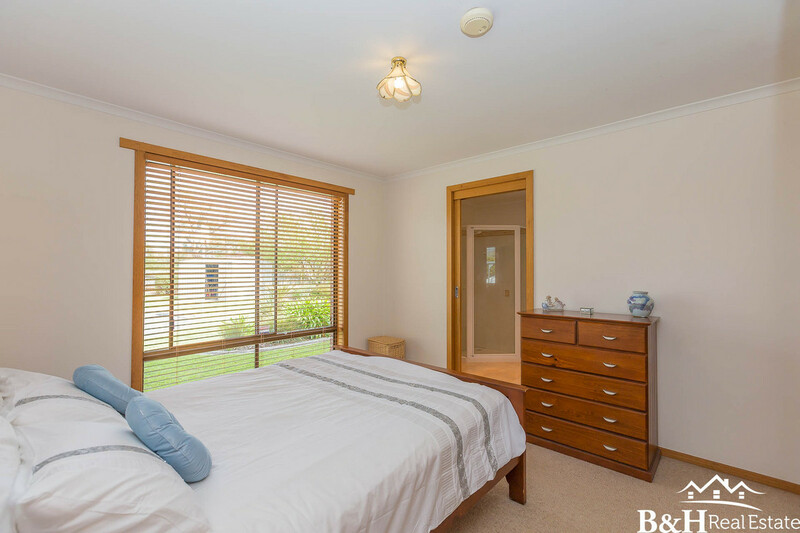 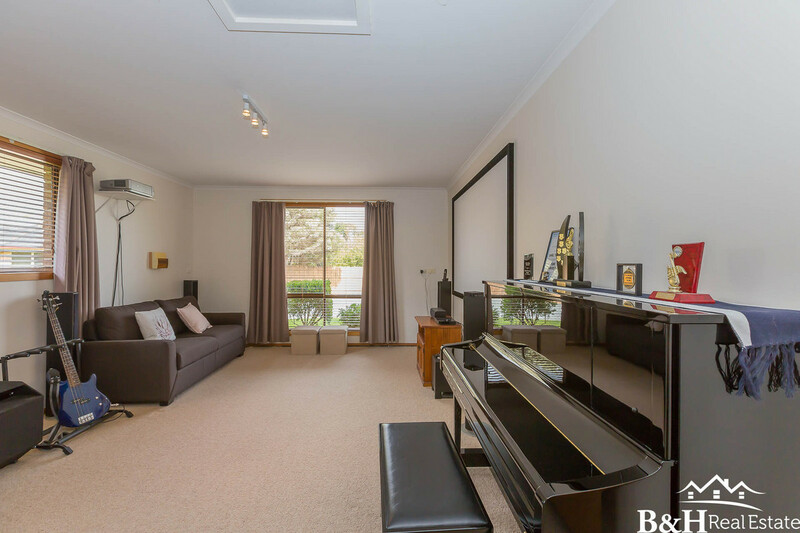 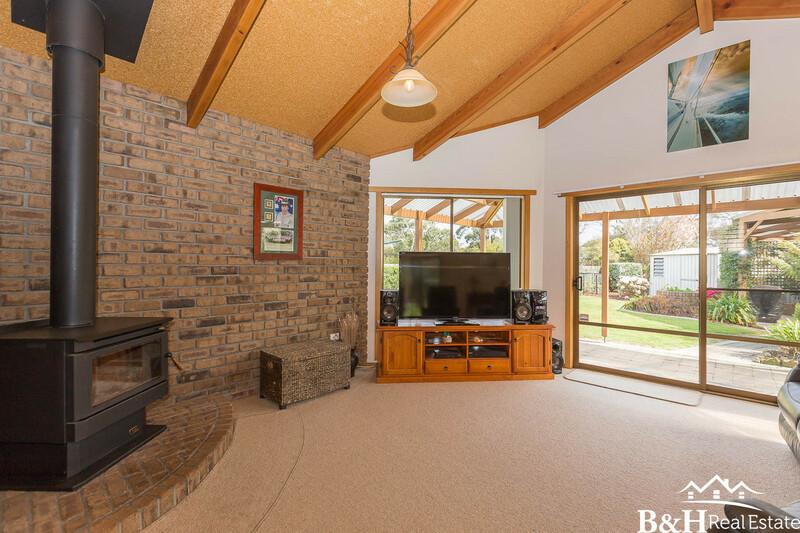 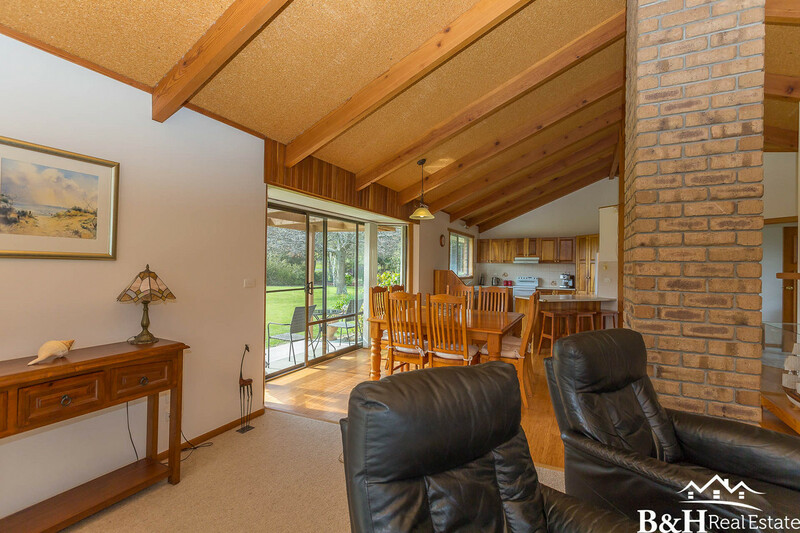 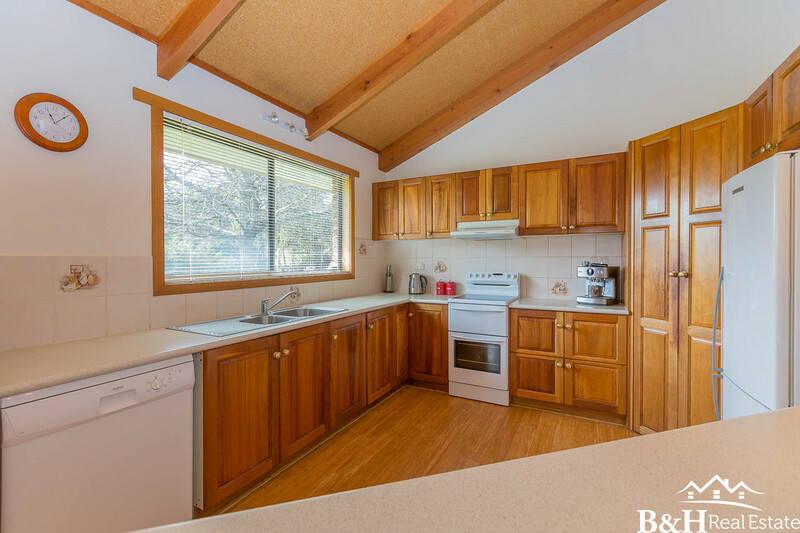 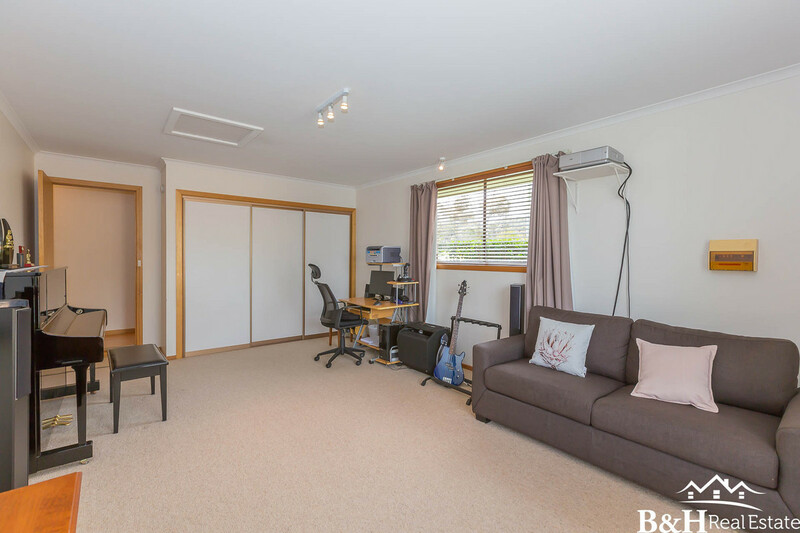 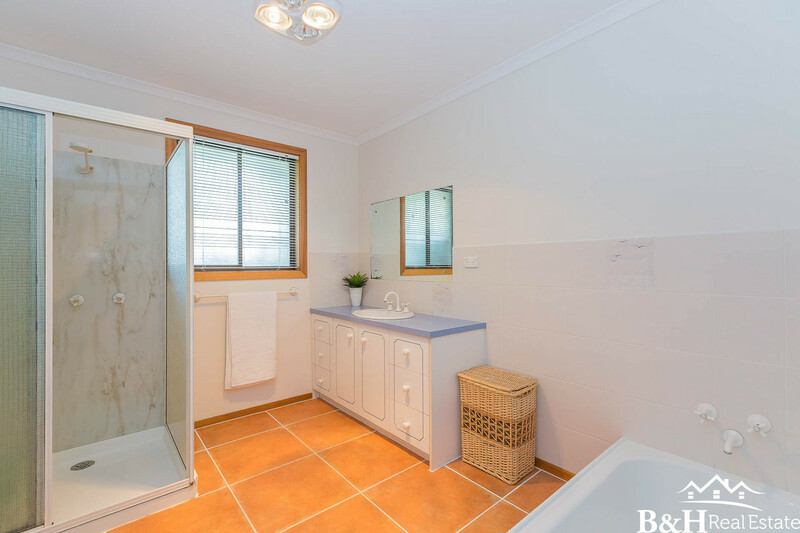 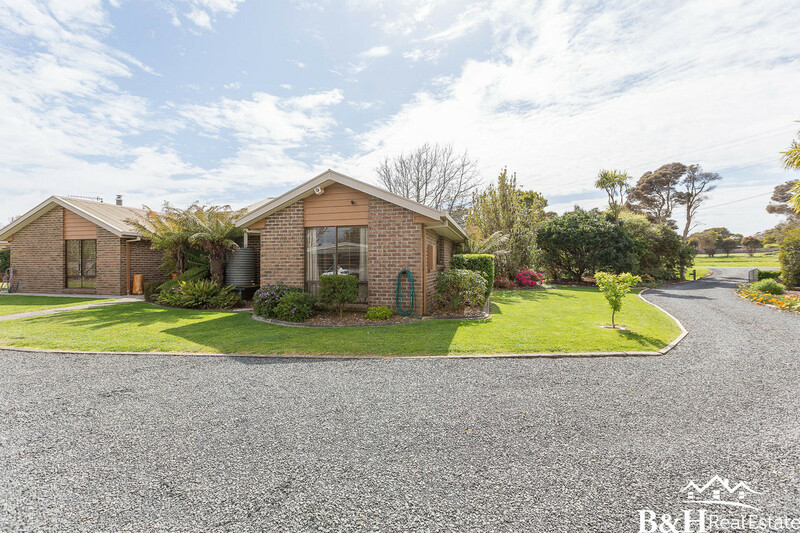 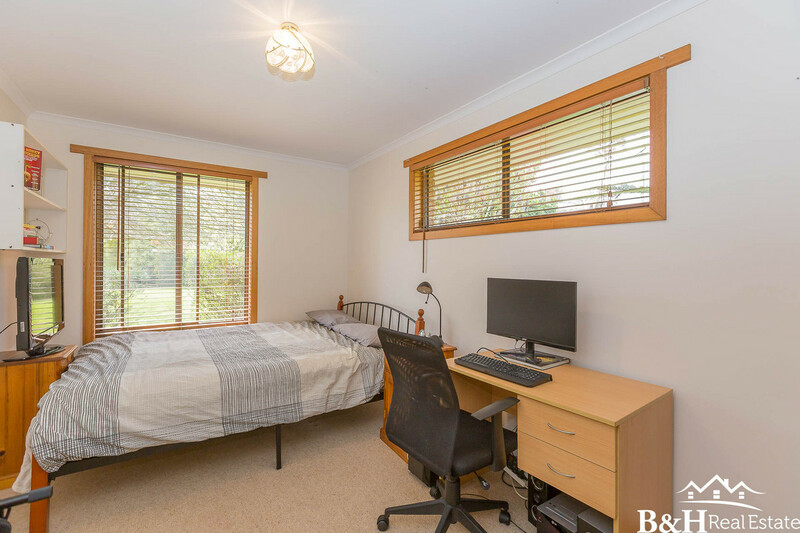 Consisting of 4 bedrooms plus rumpus room, two bathrooms (master with ensuite) and a fantastic open plan living with cathedral ceilings that is bathed in sunlight all day long. 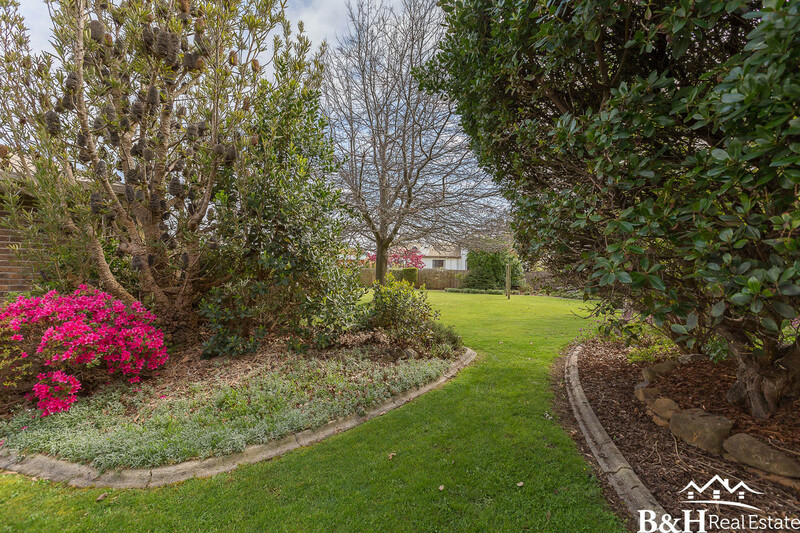 The established gardens are a joy to spend time in with plenty of space for kids and pets to run and play. 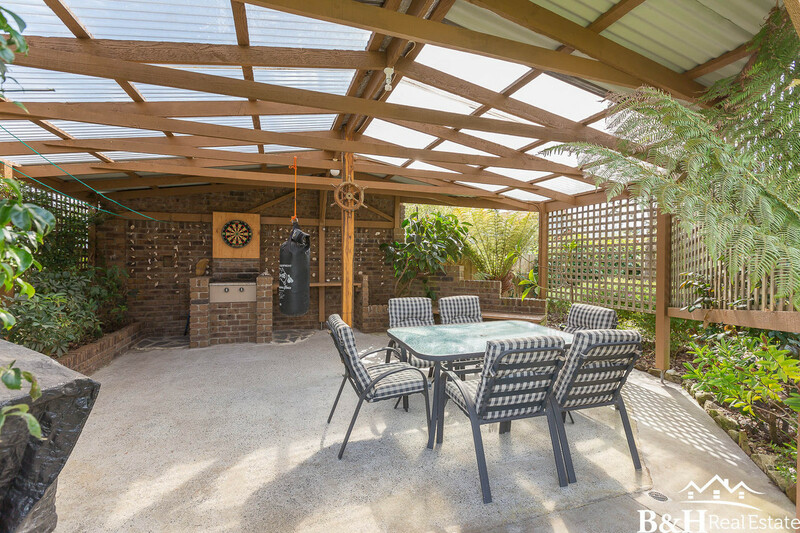 With the bonus of an undercover BBQ area and gazebo, entertaining friends is a breeze. 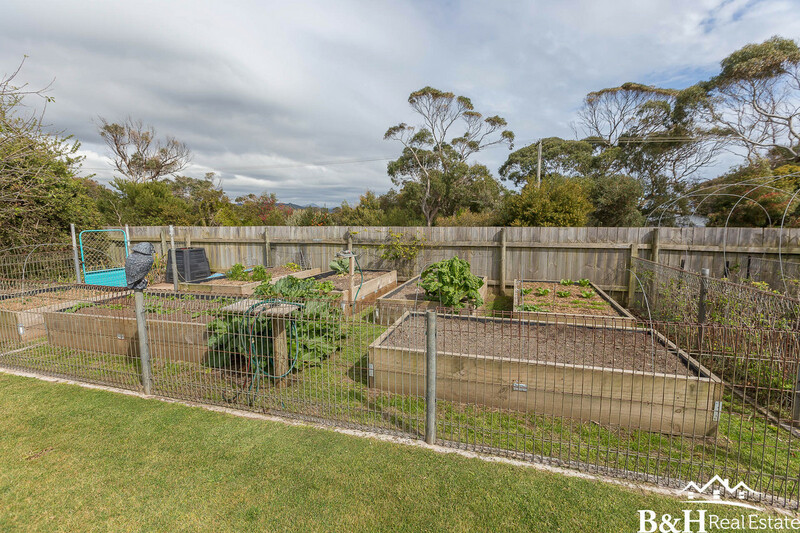 You can also enjoy the benefits of growing your own vegetables in the established veggie patch. 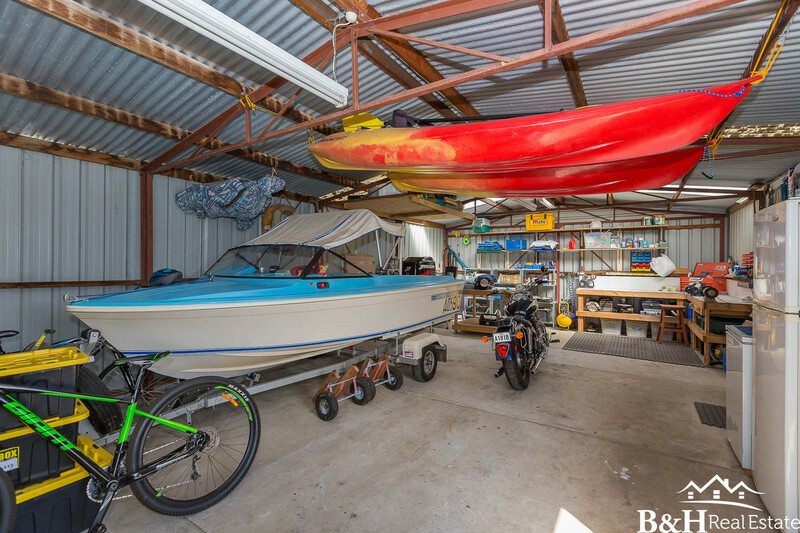 The garage is big enough for a car with plenty of space left for a workshop, and includes a double car port off the front. 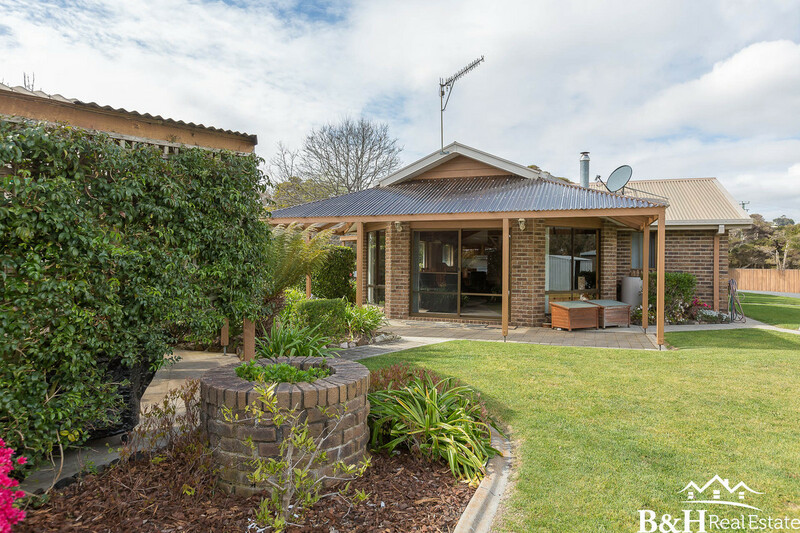 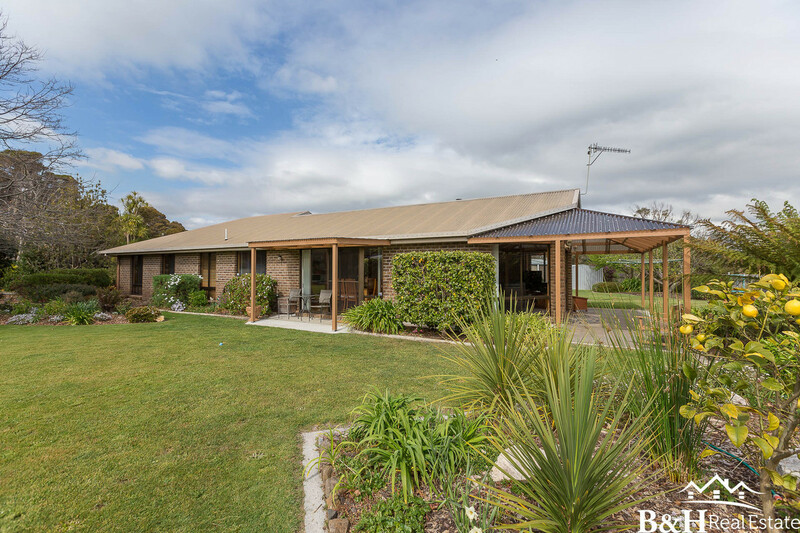 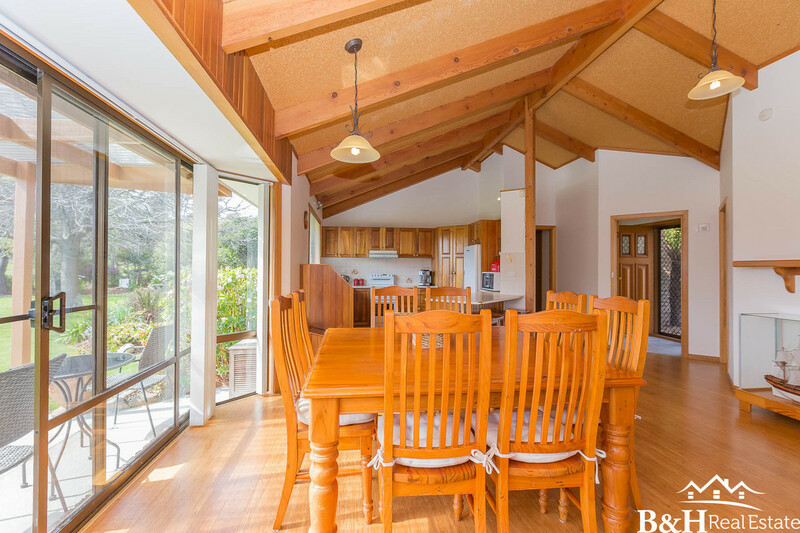 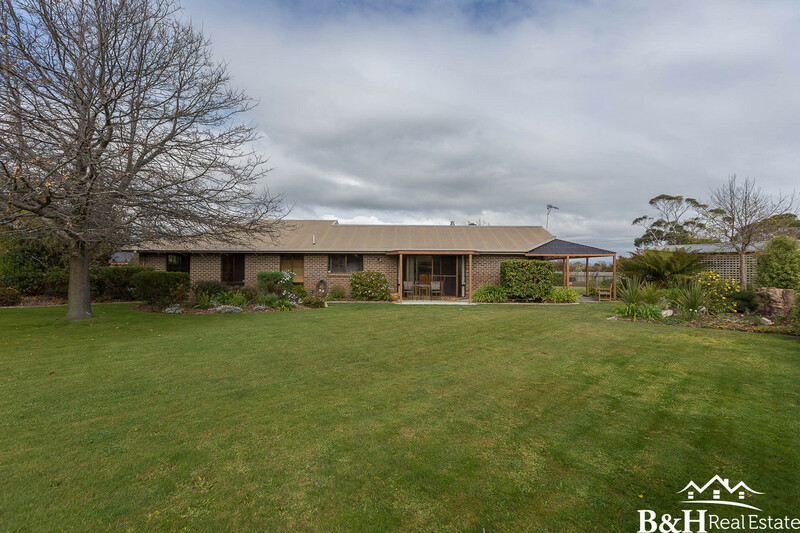 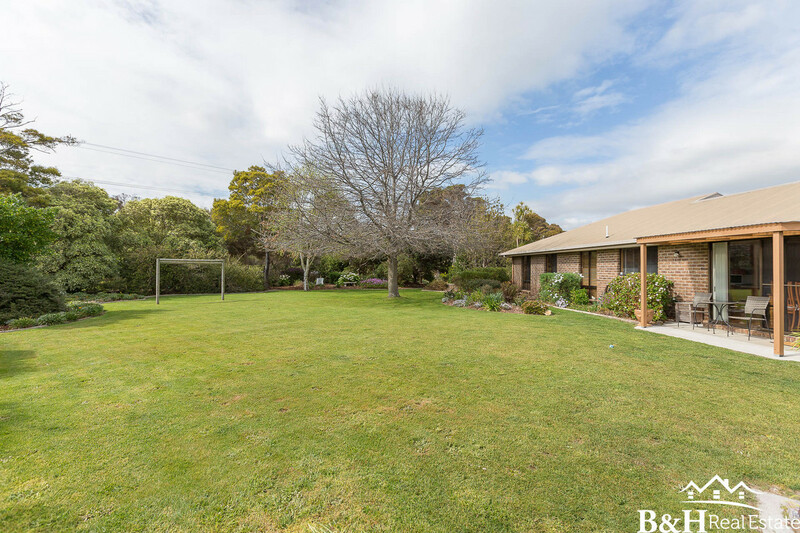 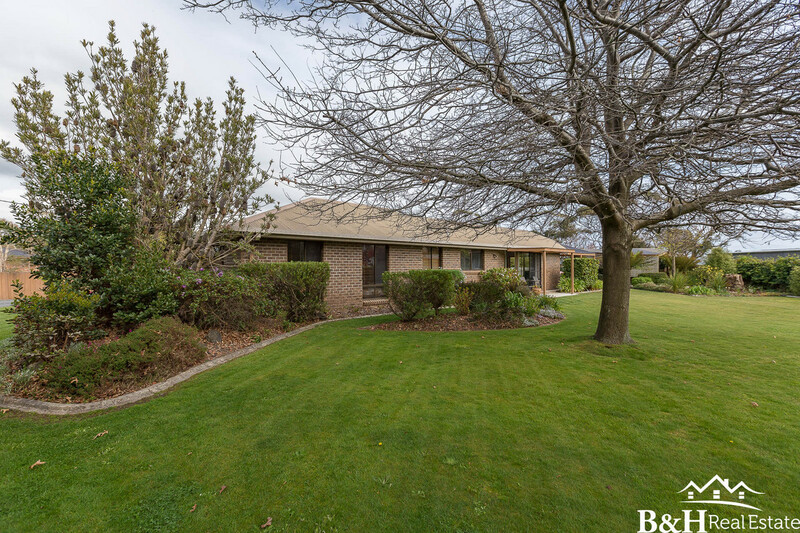 This beautiful private home is sure to be popular, enquire today !